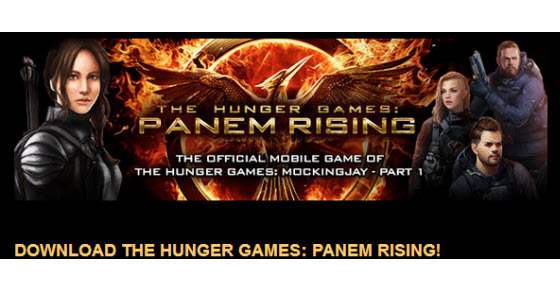 Have you downloaded the official mobile game for The Hunger Games: Mockingjay Part 1 yet? You can get it for free either from the AppStore or Google Play. Overall the game is getting pretty good reviews–a rating of between 4 and 5 with thousands of people playing.